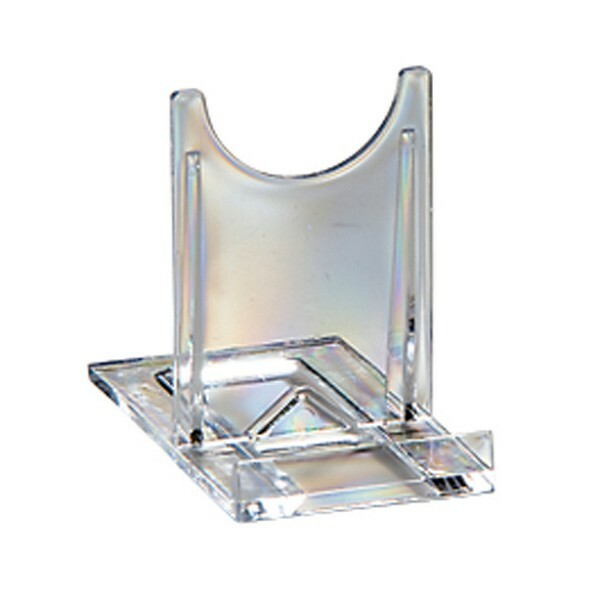 Available in 4 sizes, 100mm, 150mm, 200mm and 250mm high. 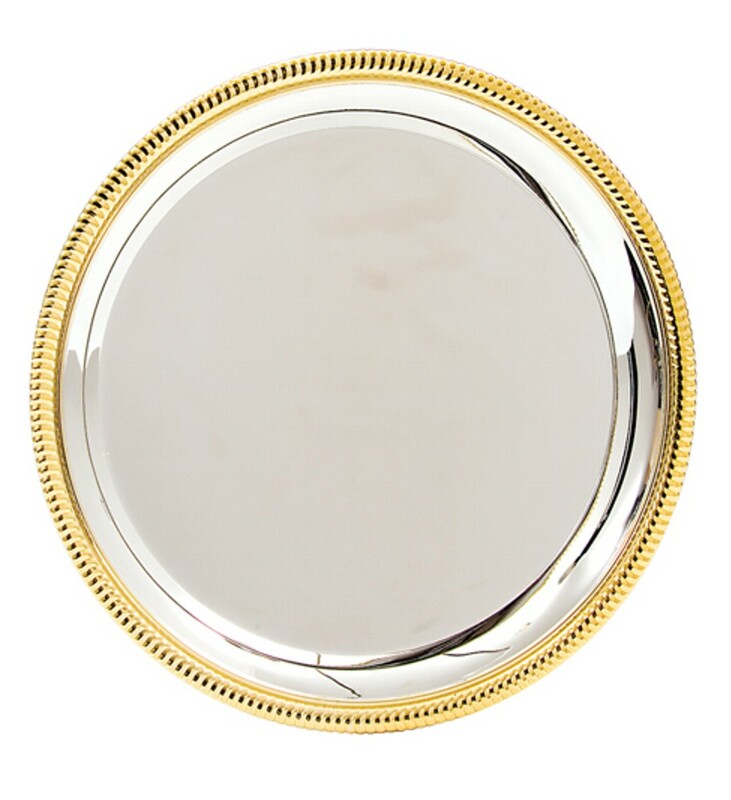 The silver & gold salver can be engraved with your logo and/or text all included in the price. 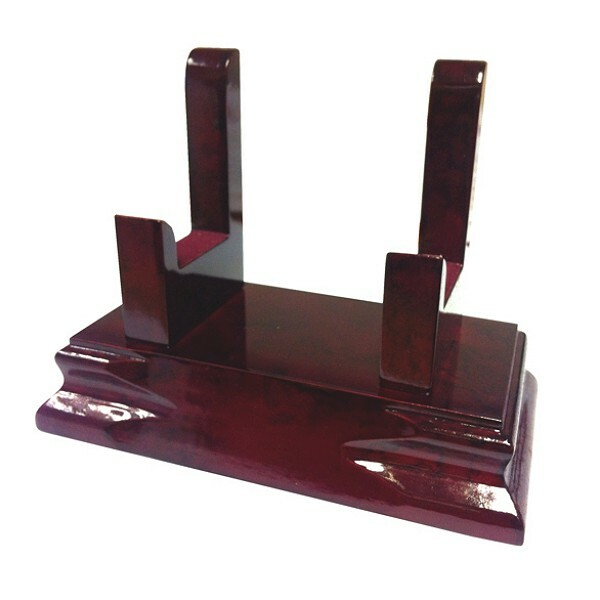 Optional standard plastic stands and wooden stands both available for an additional charge.